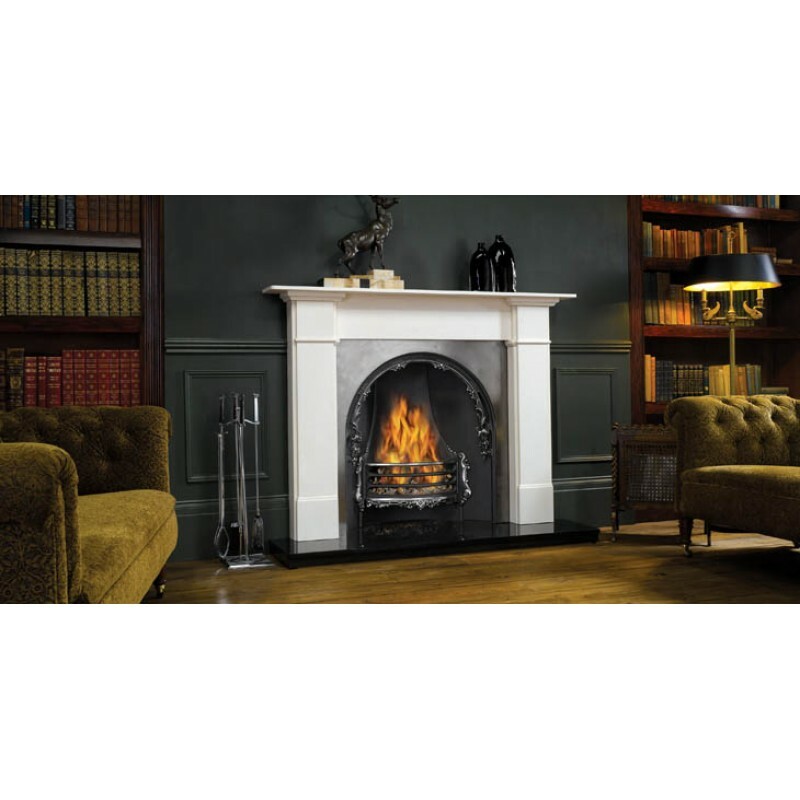 The Claremont mantel is an authentic period fireplace design. Versions are available made from either limestone or antique white marble, with hand-finished craftsmanship providing exceptional elegance. Do you have any questions about Claremont Stone Mantel?